I’m getting upset about 4 hours of interview with Nigara. A confused feeling overwhelmed me and brings me back more than 30 years. It was first her smile that struck me. She was in a serene call room. True to my habits without disturbing her in those intense moments that precede the fighting, I moved to see her name on the bib. In fact I see only these 3 letters: AFG. AFGHANISTAN! My sight is cloudy and I have trouble realizing. Unlike Iranian women, she does not wear the hijab. For us Westerners, we are so far from the cliché of the Afghan burka. But since when does she judo? Is it a symbolic action? Not at all, Nigara has been practicing judo since she was 10! After testing karate, in front of her abilities, his teacher quickly oriented her to judo. The practice of martial arts is a family tradition at home. The environment is not so good for women to play this sport. Moreover, I think it is more related to the ideology of women in our country. 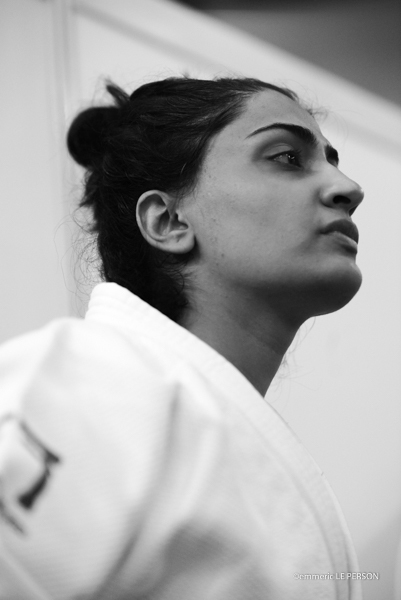 In judo, women have a close encounter with a male partner, at least the male instructor, and this is not traditionally and culturally accepted. I am not recognized in society as a national sportswoman. However the judokate she is, takes over. She was impregnated with the philosophy of Jigoro KANO: always get up once fallen. 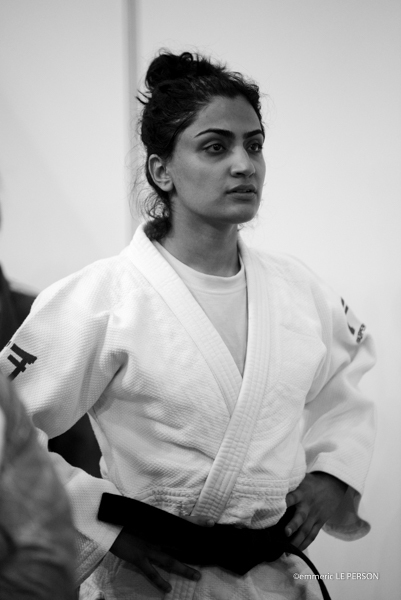 She recognizes that Judo gives her the strength to go forward. The contemporary history of Afghanistan is complex … especially since that day of 24 December 1979, when the USSR was invading the country. Since that bad day, we have, so to speak, tapped into the anthill. 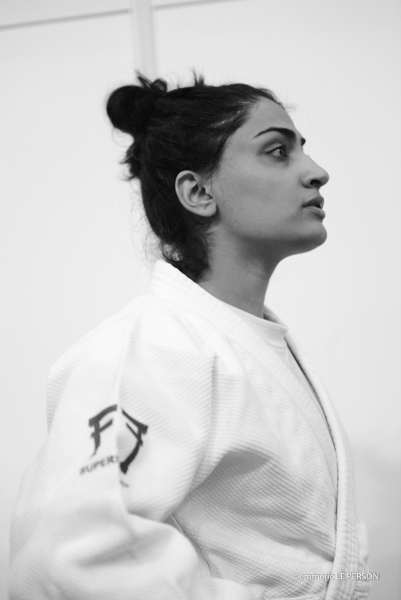 So when I saw that she is represented as a judoka from Khyber Pakhtunkhawa, I suspected what happened next. It is the Pakistan province of the city of Peshawar. During the Soviet occupation it was the rear base of all Afghan resistance, and also of the refugees. The obligatory passage of all Westerners who sought the famous sesame to cross the border clandestinely and to testify … or to act is according to. The famous period of our famous french doctors. But Nigara is only 24 years old! So she spent all her childhood as a refugee, until 2012 of course. Nigara, Afghan first and foremost. 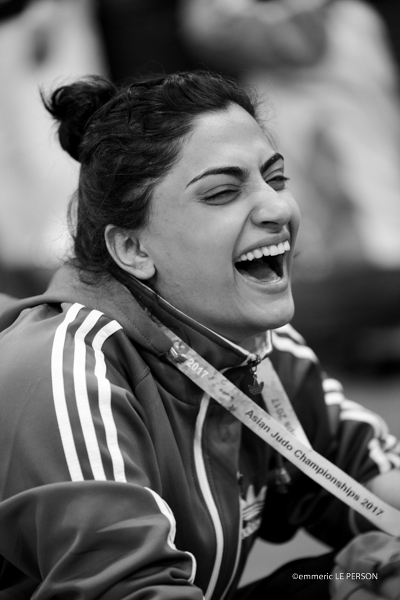 I competed directly for the bronze medal, I scored a wazari when I got up I saw all the Afghans who encouraged me. So emotional that I totally lost control and caught my opponent’s leg which is a fatal hansokomake in judo I will always regret this match, but at the same time I will always cherish the moment when Afghanistan scored in the women for the first time a wazari. All of Nigara’s determination in her eyes. 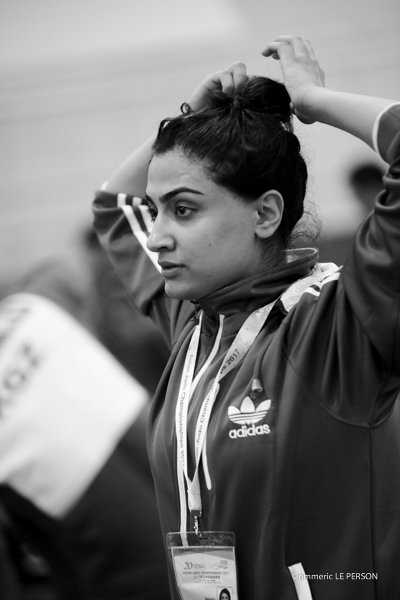 I knew when I started judo that I was not the first, but I know that I will not be the last. Competitions are a thing in judo, but our culture allows a large number of international camps … which unfortunately can not benefit from the views of the economic situation of his country. They no longer drive to nearby Tajikistan or Uzbekistan. It is no longer a priority. 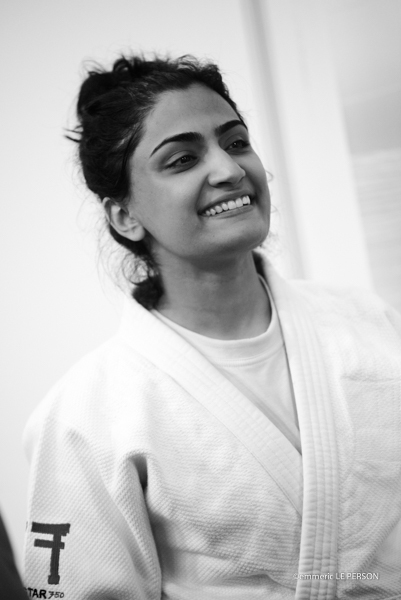 Yes, judo has helped me to strengthen my self-confidence not only in exams but also in my daily life, whether in debates, competitions or more. Me and Fahima are different people. I have never considered settling abroad and I will never have the desire. Even if I withdraw from judo, I will train other girls. I personally believe that Afghanistan needs us and I am proud to be involved in the future of my country. I volunteered one year for promotion to the university of the Italian association Giovani nel Mondo during my studies. Now I work at the Afghanistan Export Promotion Agency as Public Relations Officer. I do not travel much but every time I do judogi is the first thing that comes into my luggage even if I travel for a vacation. Yes I will be proud. It would mean that I was able to achieve something that inspires others. Yes Nigara do not doubt it, you have already achieved something despite your 24 years. I know now that only your smile was not the only thing that illuminated Afghan judo on this memorable day in Hong Kong. Your life alone is proof that not only is it possible to hope, to have dreams in Afghanistan. We can also realize them! 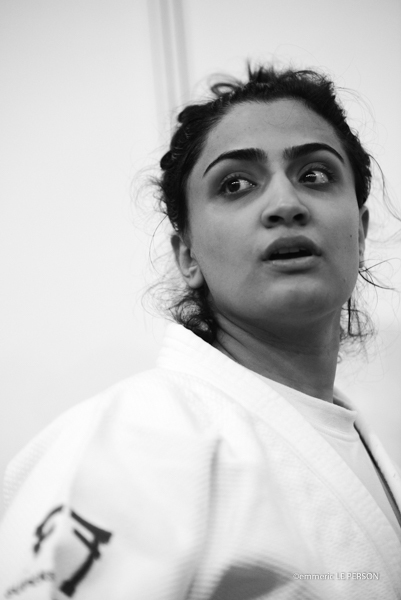 What an ambassador for Afghanistan, for judo … for women. 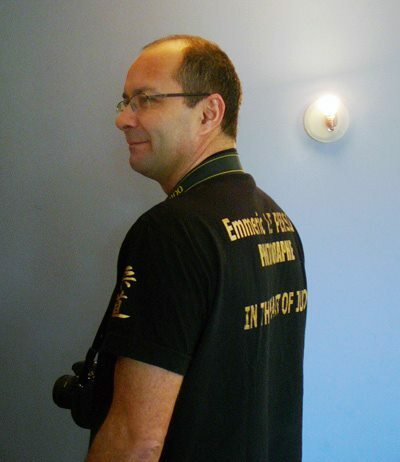 Emmeric LE PERSON – translation of French by Nigara SAHEEN herself ! post scriptum: To go further I recommend 5 books (among all the many that I read about Afghanistan). Not to mention newspapers, journals, documentaries and meetings. 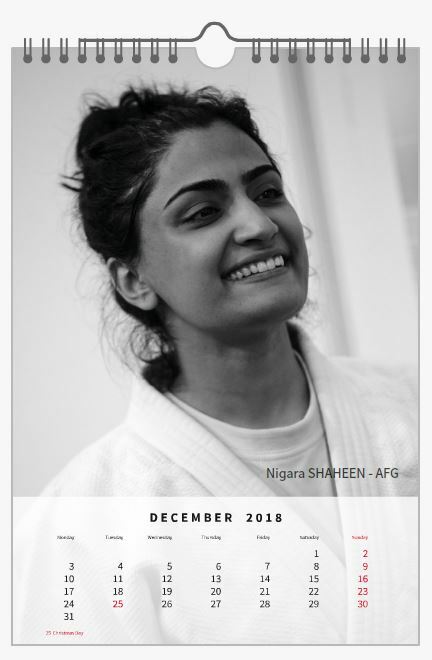 Ce contenu a été publié dans Á SUIVRE, ENGLISH, INTERVIEW, VISIONS par emmeric le person, et marqué avec afghanistan, judo, nigara shaheen. Mettez-le en favori avec son permalien.